"This stimulating book expresses the eonic drama of our eternal growth--from instinct to intuition. Skolimowski is a constant delight and surprise as an image-breaking philosopher/scientist/mystic. He establishes his position as an intrepid spokesperson for ecologically sound progress. He writes irreverent things in a reverent manner. From Prometheus to Prigogine, through a philosophy founded on experience, he develops the law of progressive development based on an ever-growing sensitivity to life. 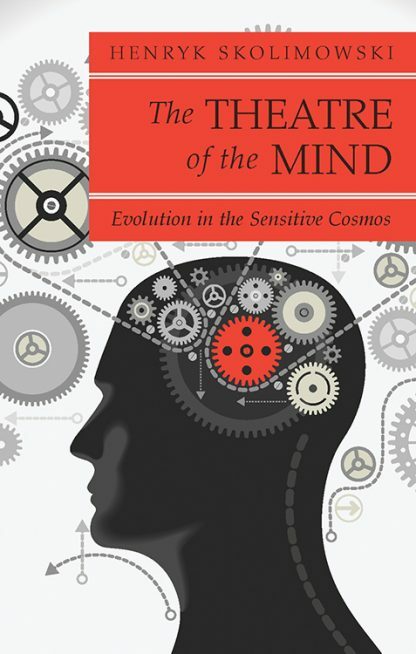 Man, the author concludes, is a mind-making animal and evolution works through us. We are its custodians, the inheritors of tremendous stores of knowledge and of tremendous confusion. ""Glory to evolution,"" concludes Skolimowski.